The regulatory environment will consist of a four stage process which includes applicant submission, assessment of the proposed innovation, conducting a trial run of an innovation (accepted to the sandbox) and a decision based upon trial results. Complete information about the Kuwait FinTech Regulatory Sandbox and the Kuwait Regulatory Sandbox Framework can be found on the Central Bank of Kuwait website. 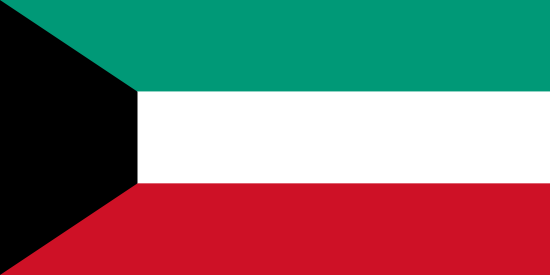 Reference to the Kuwait Regulatory Sandbox has been added to the DFSO Legal Database.